Can there be such a thing as the perfect game? Today there are plenty of games that try to win their audience simply by having pretty graphics, but it takes more than that to create an unforgettable gaming experience. Let’s go back to a simpler time, the mid 1990’s, when the SNES (Super Nintendo Entertainment System) and Mega Drive (called Genesis in the US) battled it out. 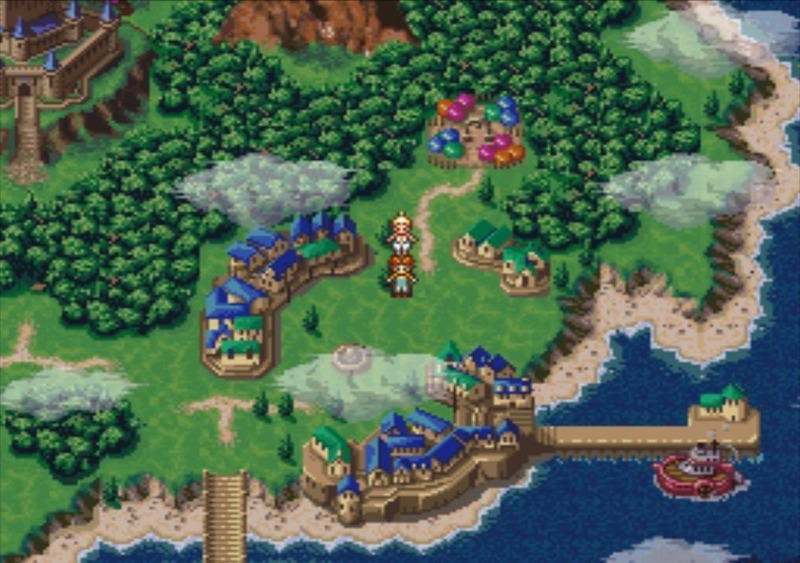 Squaresoft (now SquareEnix) was the master of the RPG genre and after Final Fantasy VI (III in the US) was released in 1994, many believed that was the best anyone could do at the time – that no one could push the SNES system any harder. They were wrong. In 1995, the same year the PlayStation was released, a game for the SNES would come to alter game history as we know it. It carried the title Chrono Trigger. Personally I think that graphics is what’s least important when you’re talking games. Sure, it can’t be all ugly, but ever since the birth of 3D graphics, people seem to look down upon 2D graphics, as if they’ve forgotten what magic can be created with it. 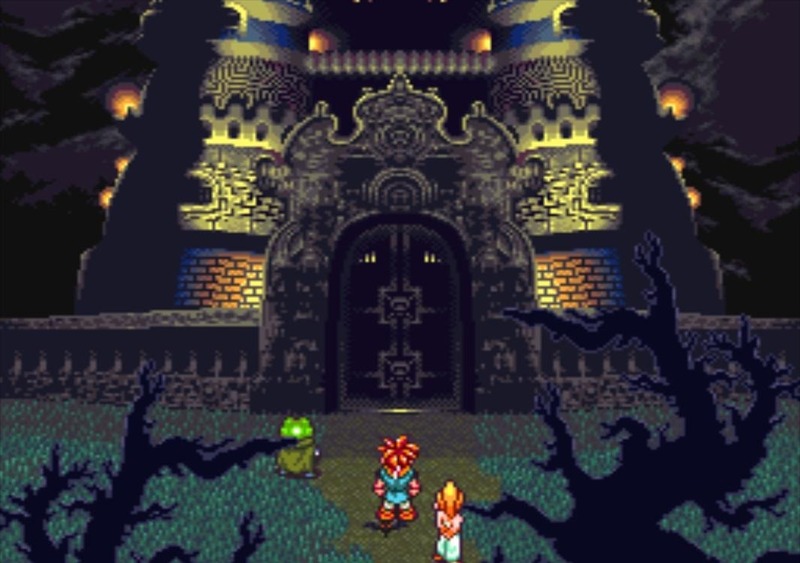 The world of Chrono Trigger is highly detailed, yet simple, and uses practically every color there is. 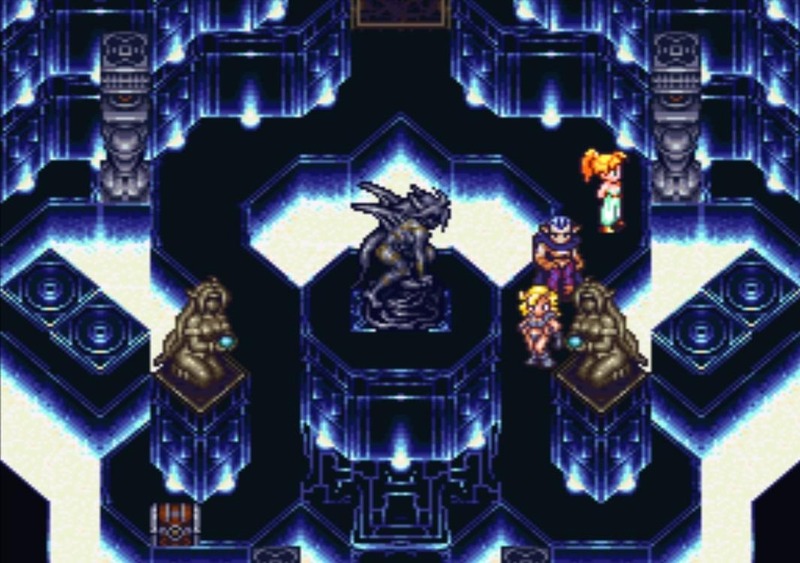 The characters are detailed as well and can show a range of emotions, even more so than the cast of Final Fantasy VI. 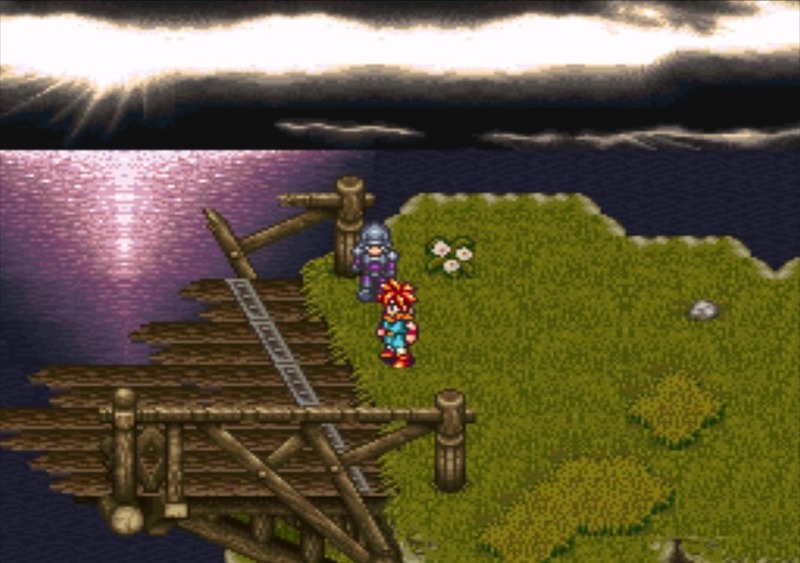 The game really took advantage of what graphics could come out of the Mode 7 technique (that FF VI also used). The results were breathtaking environments that still to this day dazzle the player, such as the lushness of Guardia forest, the variety and high detail of every dungeon, the awesomeness of the kingdom of Zeal. We’ve all heard game developers boasting about their new games where the fights actually start right away, no screen changes, no loading time, just good old fighting. 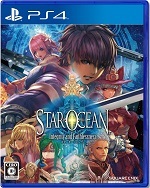 They even said Final Fantasy X would be like that, but no, that wasn’t really true… The only game I’ve actually seen that has this sort of game system is the upcoming RPG Rogue Galaxy. 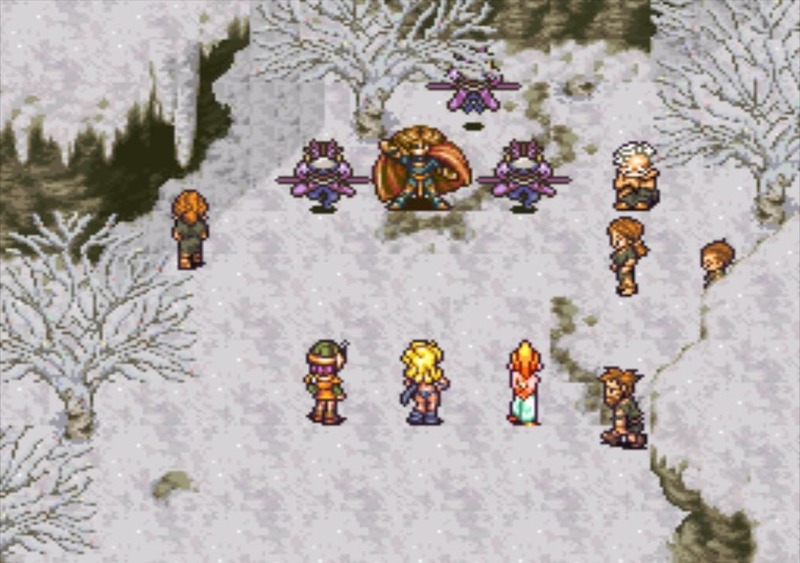 Chrono Trigger on the other hand, was way ahead of everyone else, although it’s been 11 years since its release. Gone were the random encounters, you could avoid the enemies if you wanted, and if you ran into them – bam! – a menu popped right up, on the same screen. 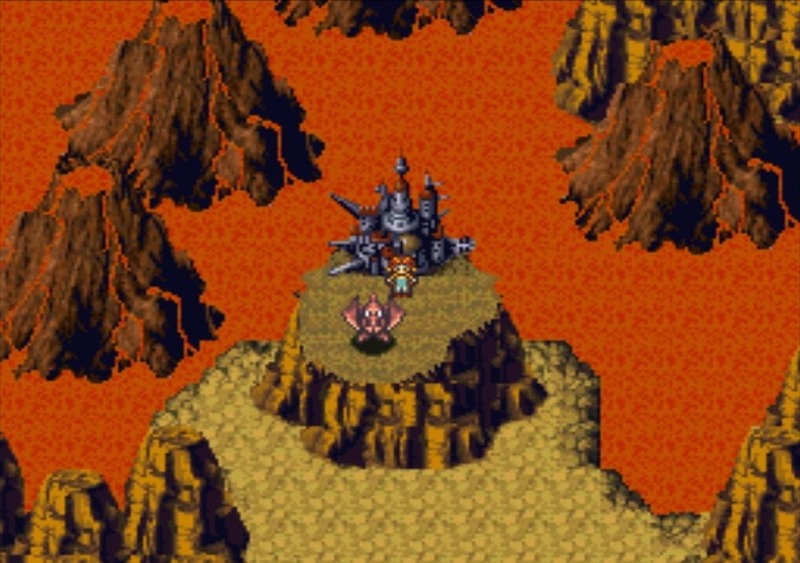 The fights take little or no time, only the boss battles take time, but even then they are over in a matter of minutes. You can choose a party of three members and each character has his/her own skills and together they can do devastating Dual or Triple Techs. The fights are fun, challenging and leveling up is not such a hassle as it can be. Chrono Trigger’s protagonist Crono, although silent, is only one of the memorable characters that you encounter. Following him are the spunky and headstrong princess Marle, the smart but not so modest Lucca, the strong and caring Robo from the future, the vigilant and honorable knight Frog from the middle ages, the feisty and almost terrifying tribe leader Ayla from the prehistoric age and (if you let him) the master of darkness – Magus. 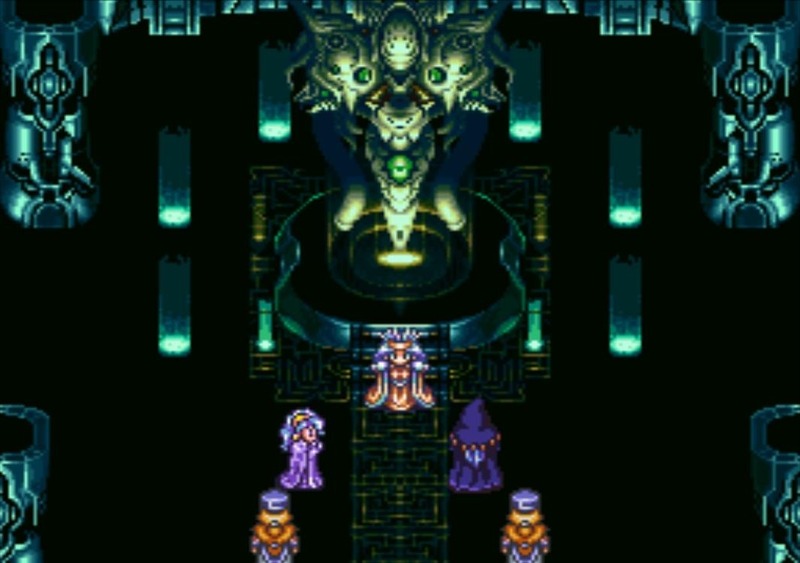 These colorful characters all have their own story and since Chrono Trigger is all about time travel and changing history, everyone get their time in the limelight. Actually, for me, choosing characters to fight with has never been harder than it is here. I love them all so much! I wanna know what fun skills they’ll be developing and see them work together in a combo-attack. 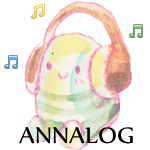 Together with character plots and their striving to save the world from the apocalypse and the pretty graphics, there is one more thing that holds it all together – the music. This game marked Yasunori Mitsuda’s breakthrough as a composer. Sure, Nubuo Uematsu helped make a few tracks, but this is Yasunori’s work if you ask me. And the music really stays with you, it lingers and it can never grow old. Just like this game never can. Classic tunes like “Yearnings of the Wind”, “Guardia Castle – Pride & Glory”, “Frog’s Theme”, “The Trial”, “The Last Day of the World”, “Ayla’s Theme” (that sounds like a Tom Jones tune from the 60’s), “Corridor of Time” and seriously, I could mention all the tracks there are. Yasunori has truly created a timeless soundtrack which is really fitting considering that time plays such a huge part in this game. What’s more is that the game comes fully equipped with multiple endings, so the replay value is really, really big. I’ve played this game three times so far, and honestly I would play it a lot more often if I didn’t have other things that took my time. And as always, once the saga is over and I watch the ending and know I’m leaving all these lovable characters behind, I feel so sad. I was so close to sobbing this time around. 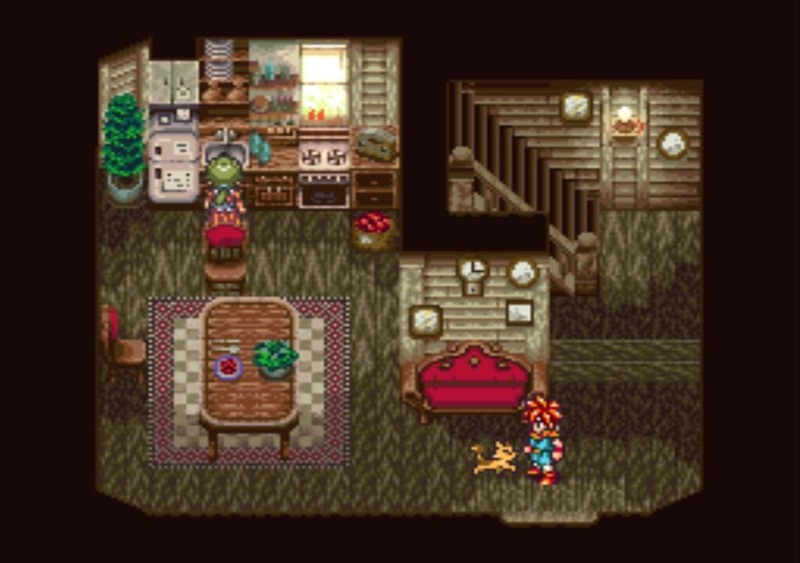 Chrono Trigger is quite a short game, all in all. Complete all the side quests (and there are plenty) and the game still doesn’t take more than around 20 hours. I kind of wished it would be longer, ‘cause I don’t want it to end, but then again, you can always play it more than one time. Returning to my question that I asked in the beginning, can there be a perfect game? I like to think so. And that game is Chrono Trigger. #1 skrivet av Carita G.
Oh, I love the nostalgic photos. I have to admit playing the game first time with an emulator, since I had a harsh childhood with only 8-bit famicom. Still, it’s one of my all time favoriter.